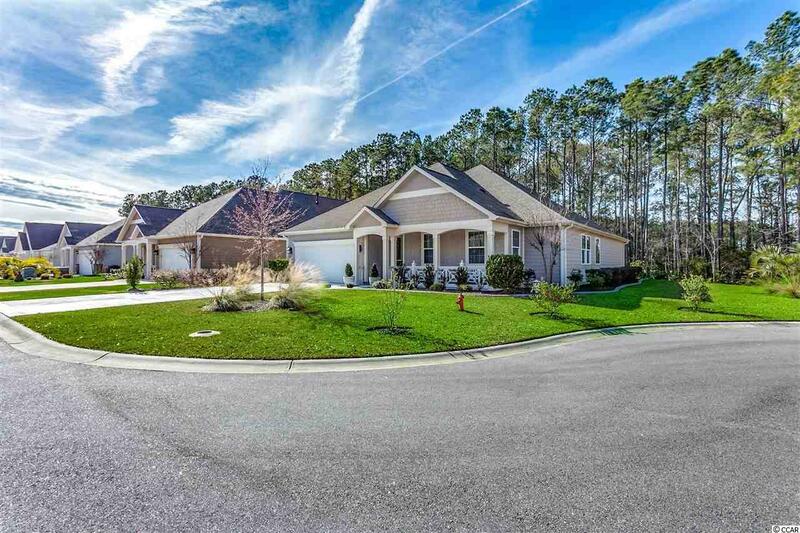 Dont miss out on one the best locations in Murrells Inlet! 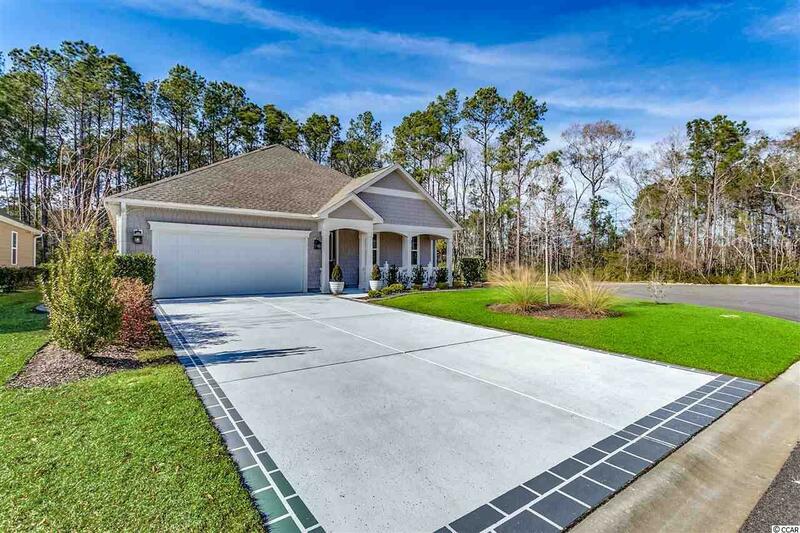 Only minutes away from shopping, grocery stores, hospitals and the well-known Murrells Inlet Marsh Walk which proudly boasts the most spectacular waterfront dining along the Grand Stand! Myrtle Beach State Park and Huntington Beach State Park are just 15 short minutes away. 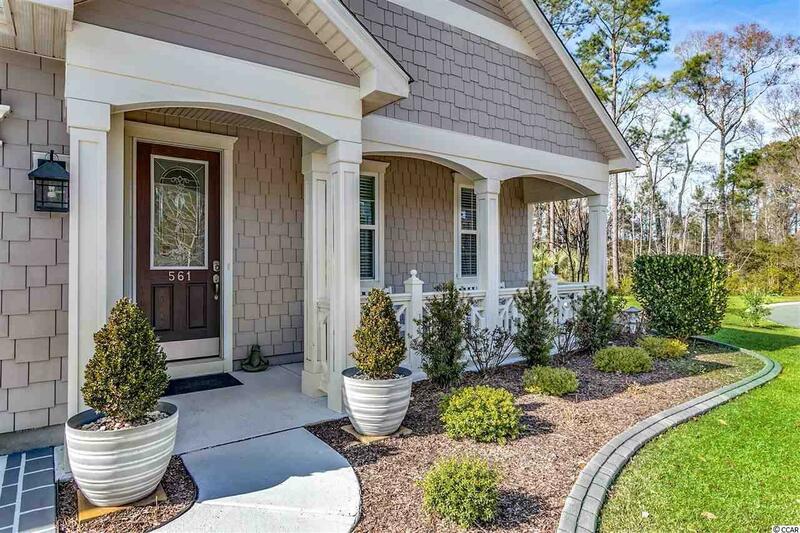 Built in 2015, this beautiful 4 bedroom 2 and bath home sits privately on a cul-de-sac lot and backs up to a wooded area behind the 17th hole of the International Club. This gorgeous golf course is known as the "Hidden Gem of Myrtle Beach. 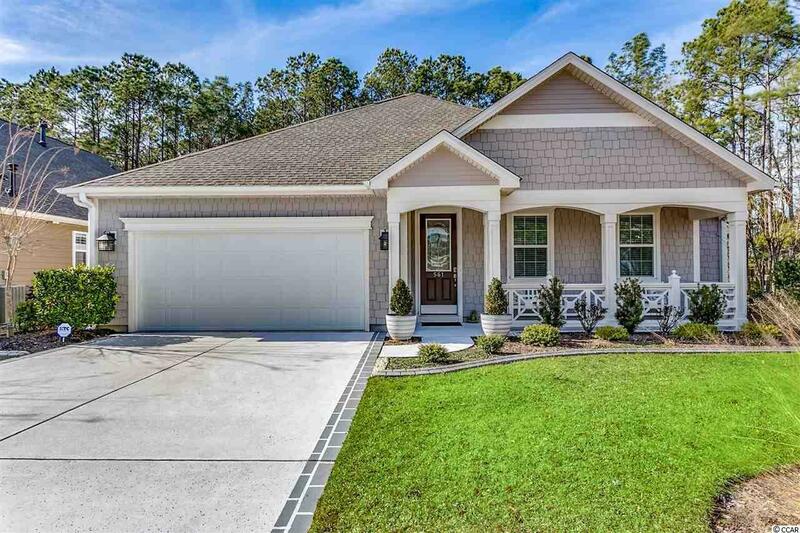 The homes open and airy split floor plan features Hardwood Floors, Granite Counter Tops, Over-Sized Pantry, Two Walk-In Closets in Master Bedroom, an All-Season Room, Fiber Cement Siding, Custom Hurricane Shutters, French Drain System and SO MUCH MORE! The Enclave is a Natural Gas Community. Range has gas hook up available. This home is not located in a flood zone.